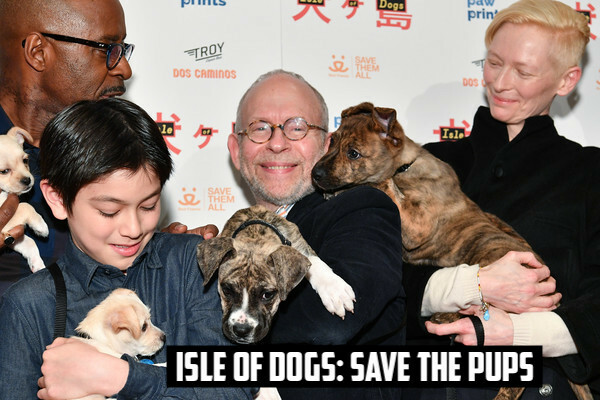 Here's some positive news for a Monday: Wes Anderson has partnered with Best Friends Animal Society and started a CrowdRise page to raise money to help save some pups! By making a donation of $10 or more, you'll not only be doing some good for our canine friends, but you could also be selected to win a full set of 6 figures from the film! The chance to be entered in the drawing is open until 4/30/2018. Click Here for the official CrowdRise page. Do what you can to help save some furry lives, and be sure to stay in the viddy well loop...because an untied knot is just a string!